How do I update my release title or track title? Metadata updates can either be actioned via XML update or email request to contentsupport@beatport.com. In order to update metadata, including releases or track title(s), via delivery/XML please make any changes necessary to the original XML and redeliver this, with or without the <update> tag as the album action in the XML. 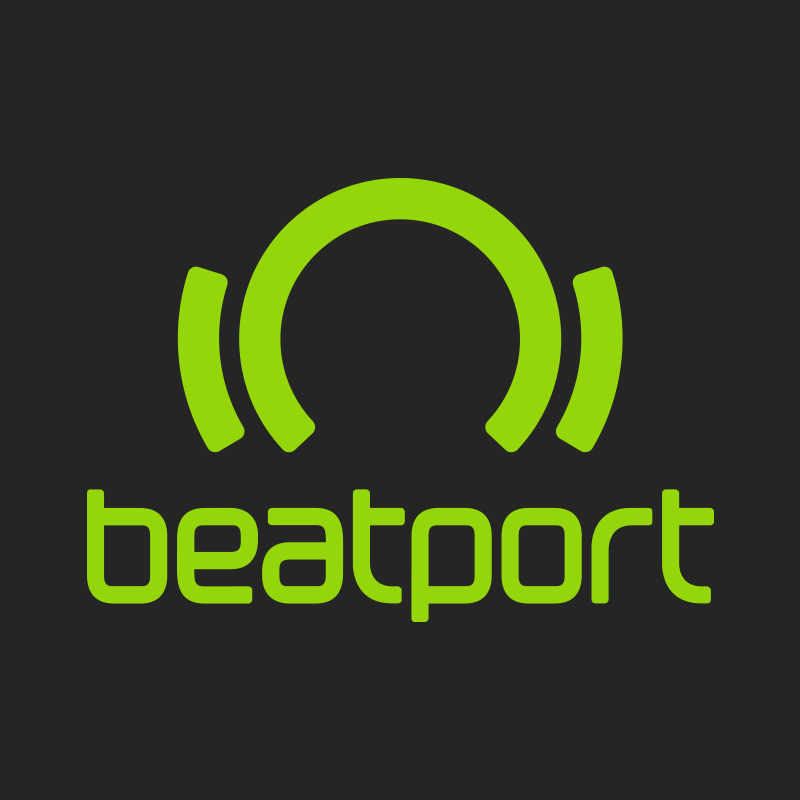 *Any requests made to contentsupport@beatport.com must be made at the supplier level and will not be actioned without supplier approval.